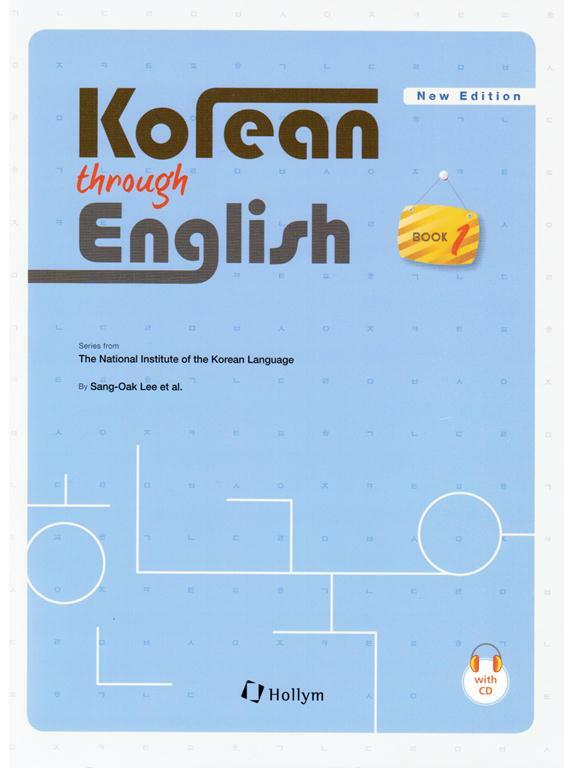 The Korean through English series was first published in 1992 and is widely used as an educational textbook series for foreign learners of Korean. The new edition of volume 1 is designed for beginners who are starting to learn Korean as a foreign language for the first time. 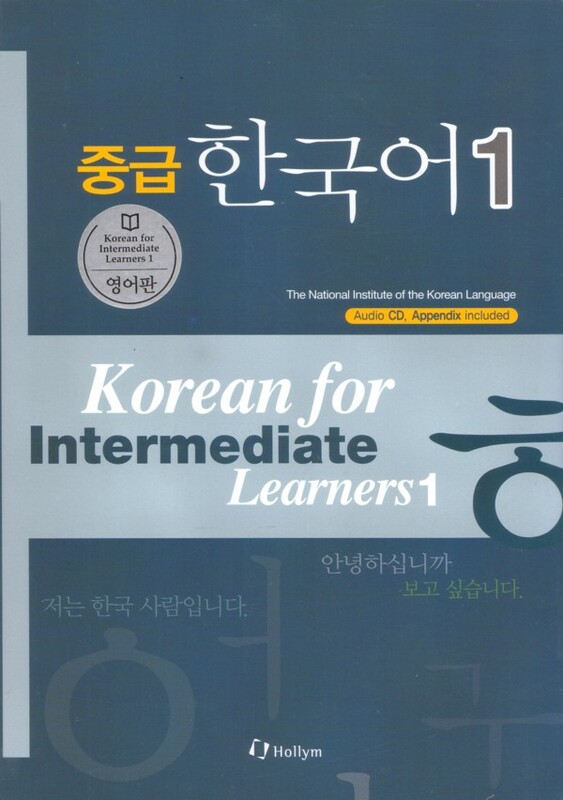 The textbook is intended to help learners understand the fundamental system of Korean letters (Hangeul) and acquire basic vocabulary and grammar. 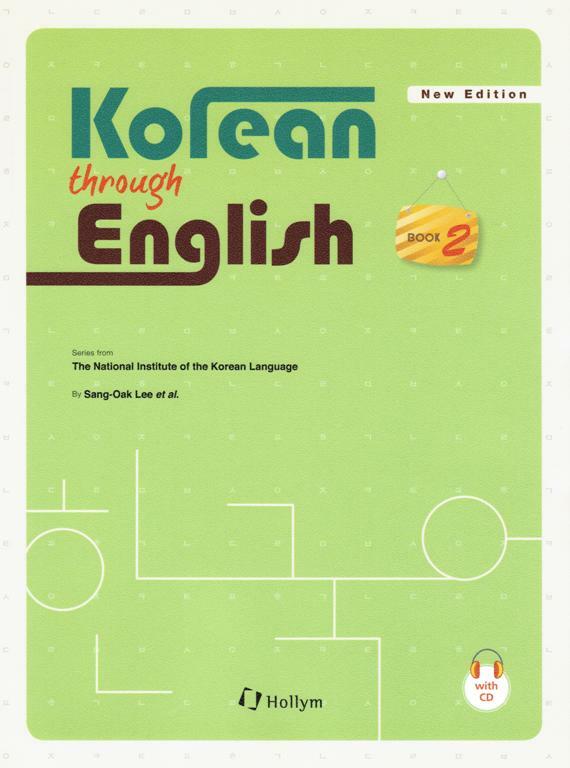 The new edition of Korean through English Book 2, maintains the same major learning objectives as the previous version and meets new trends and learners needs. This textbook targets intermediate learners who want to advance their Korean language skills to the next level. It is intended to help learners become more confident in using Korean language with accuracy and fluency. The current revision was written by Sang-Oak Lee who wrote the original version and Youngmee Chung at the Language Education Institute of Seoul National University. 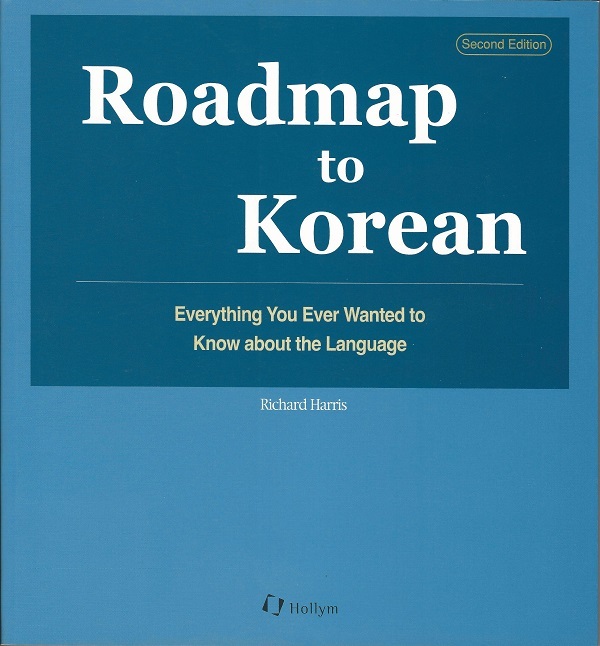 Korean through English Book 2 consists of 25 lessons. Lessons 1 through 25 are made up of Vocabulary, Conversation, Grammar & Expression, and Exercise. Most lessons include a “Let’s Learn about Korea!” section at the end of the lesson. It is a supplement to help learners understand Korean culture more deeply. In the beginning of every lesson, new vocabulary is accompanied by a short glossary in English. These glossaries provide a general idea of the meaning of the words presented in the following dialogue. In the conversation section, every effort has been made to provide both realistic and interesting circumstances. The authors have chosen to focus more on the everyday-life and modern cultural features which the learners are more likely to encounter. Explanation of the grammatical items and expressions are covered in English. They are accompanied by examples in both Korean and English to illustrate how they are used in practice. Exercises give learners the opportunity to practice and use the new vocabulary and grammar presented in each lesson. Also, the cultural columns on Korea are supplements to help learners understand important aspects of Korean culture which might be unfamiliar to most foreigners. The information on Korea in the “Let’s Learn about Korea” section picks up on the theme of the dialogue to enhance understanding of traditional culture and modern society of Korea.